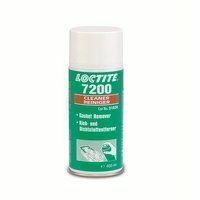 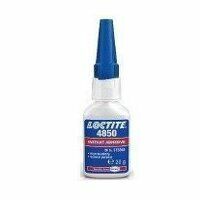 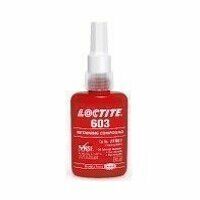 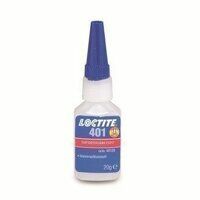 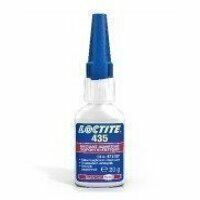 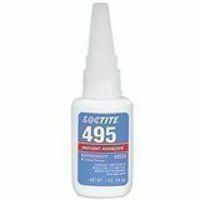 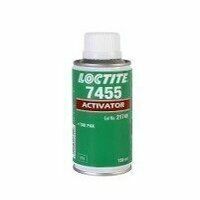 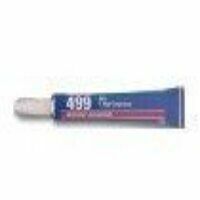 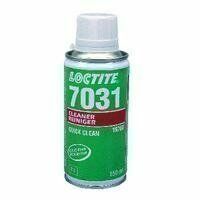 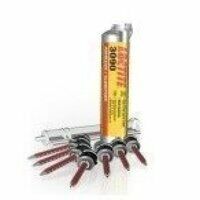 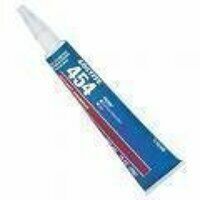 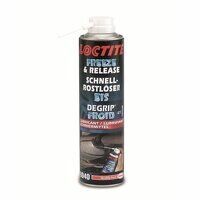 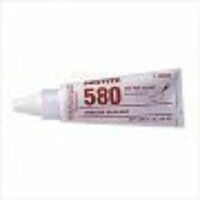 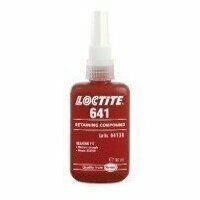 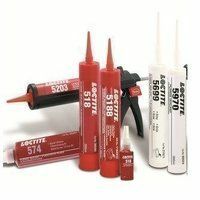 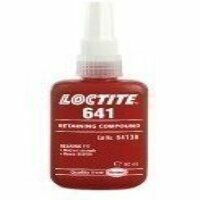 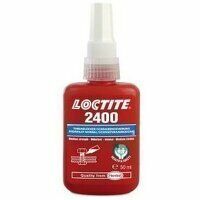 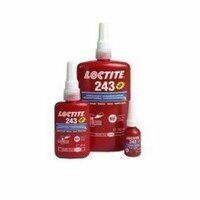 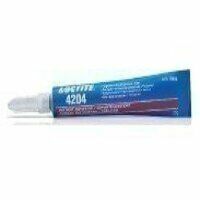 View our range of Loctite industrial adhesives, here at Bearingboys. 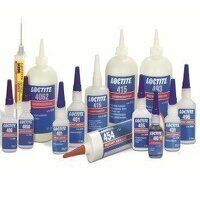 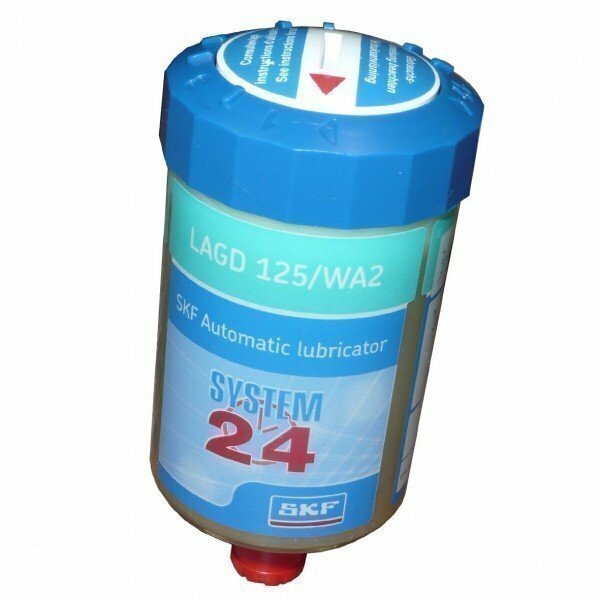 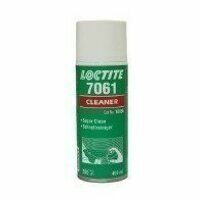 This range covers everything from Loctite superglue, instant adhesives, retaining glues & compounds, as well as Loctite’s cleaning & degreasing range, which is used in conjuction with the superglue. 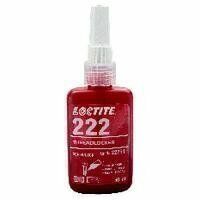 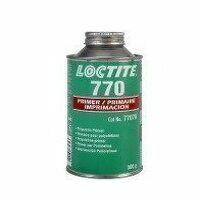 Be assured of quality when purchasing Loctite products as they are owned by Henkel – the world’s leading manufacturer of industrial adhesives.